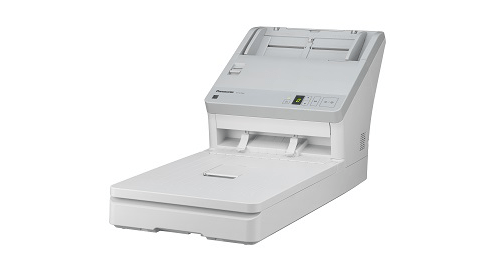 KV-SL30XX series scanner is the additional model of the desktop workgroup model, KV-SL10xx series. In all models, the flatbed is integrated, and in addition to the ADF which can scan up to three cards in succession, the use of the flatbed makes it possible to scan damaged documents and booklets. It also makes it easier to scan passports. Hybrid ADF-flatbed design delivers maximum flexibility and efficiency performance. Scanning of various documents, such as booklet, passports, embossed cards, and long paper. Easy continuous scanning via ADF and flatbed. Multiple document scanning through both sources. Close to scan feature to start scanning simply by opening and closing the flatbed cover. The background color of the scanned images can be switched between white and black.